According to the Bolivian act “Avelino Siñani” students with an IQ of over 130 have the right to advance grades in high school if they so desire (after passing a psychological test). This rule was put in place to favor students whose academic achievement could be better served if they learned at a faster pace. 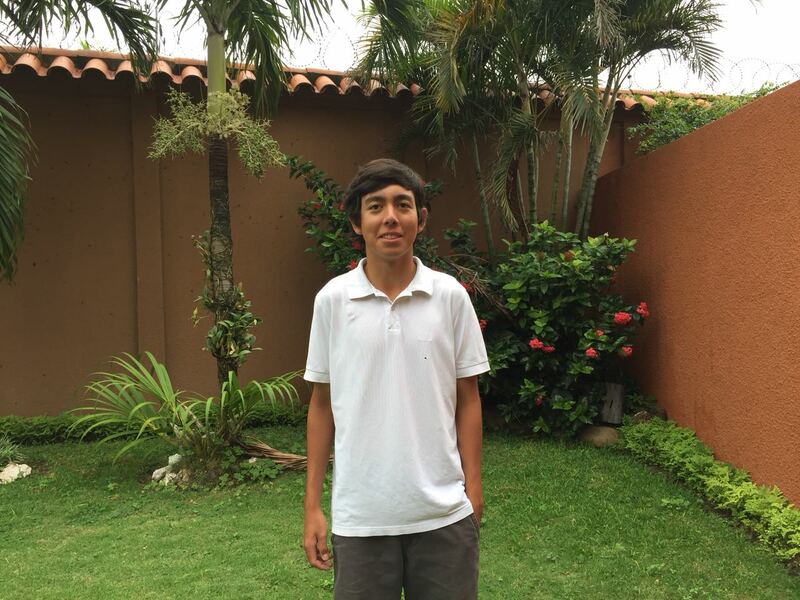 Leonardo Rioja (Bolivian) is one of such extraordinary students. His high IQ (of 145) was discovered by the Bolivian government and got him to skip the 7th grade entirely. He has won several national olympiads in Physics and Mathematics, but still remains level headed and hungry for knowledge. I recently read “The Curse of the High IQ”, a book that talks about the challenges that are faced by people with higher-than normal so I decided to have a chat with Leonardo to learn more about his experience with the education system. Here’s the exclusive interview with Leonardo Rioja. When you skipped a grade, was it easy to adapt? Leonardo Rioja: When I first entered the new classroom there were naturally many unfamiliar faces. However, after a few weeks I was able to assimilate to my new classmates and make some new friends. In terms of course material, I made sure to cover the material that I had skipped in 7th grade by learning those topics online (Wikipedia and MIT’s OCW). In High School, what were your favorite subjects? Leonardo Rioja: I’ve always had a fascination for Physics and Math. For me, being able to elegantly describe the world around me in an equation is mind-blowing. If I could do one thing for the rest of my life, it would be to learn and teach Physics. Leonardo Rioja: I would like to get an undergraduate (and hopefully a PhD) degree in Physics in the US. I am fascinated by theoretical Physics and would love to explore topics such as the Golbach’s conjecture in much more detail and depth in college. I also believe that living in a foreign country will help me grow more as a person, giving me a different perspective on life, like I previously experienced when I lived abroad in Germany in 2015 for a few months. You recently completed a course on entrepreneurship taught by “Clubes de Ciencia” (an organization that brings Professors from top schools like Harvard and Stanford to Bolivia). Can you tell us a bit more about that experience? Leonardo Rioja: Clubes de Ciencia is a club that was formed by a Bolivian-born, Harvard PhD named Mohammed Mostajo, that aims to motivate more students to pursue scientific and entrepreneurial careers in college. They bring the world’s experts in fields like aging, cancer research and business development. As such it is a highly valuable (yet free) experience where one can learn from people that are at the top of their field. In the course I took on entrepreneurship I learned how to create a business plan, identify a niche and develop a prototype for our idea. Leonardo Rioja: Yes, to conclude I would like to point out that innate talent or IQ are just a very small factor when it comes to academic success. Constant practice and learning beats talent any day. Therefore, I encourage anyone reading this to push themselves to learn more, and to do it online. The web is a wonderful place full of information where anyone can learn any topic for free. Here are a list of great places to learn that I frequently visit: Wikipedia, Coursera, Udemy, MIT OpenCourseWare and Youtube (NumberPhile, Sixty Symbols). Learn more about Leonardo on his site.